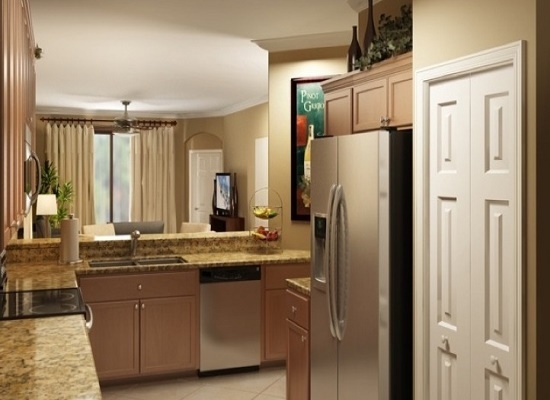 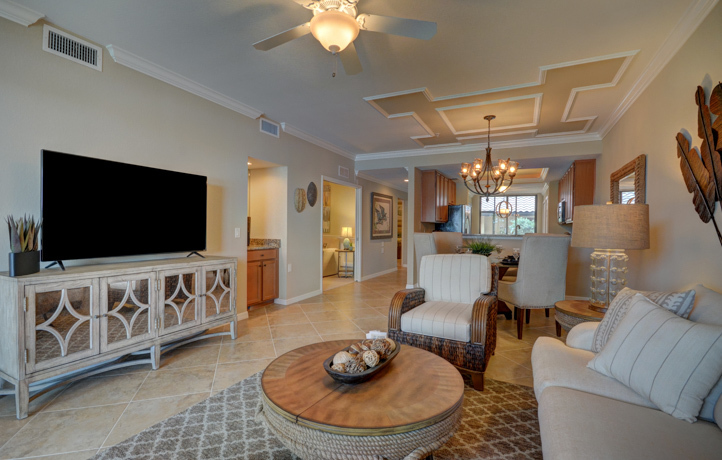 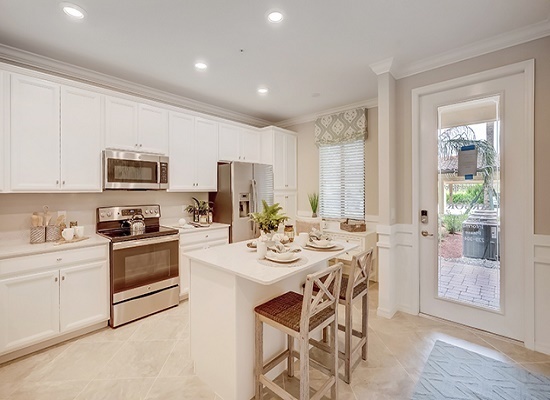 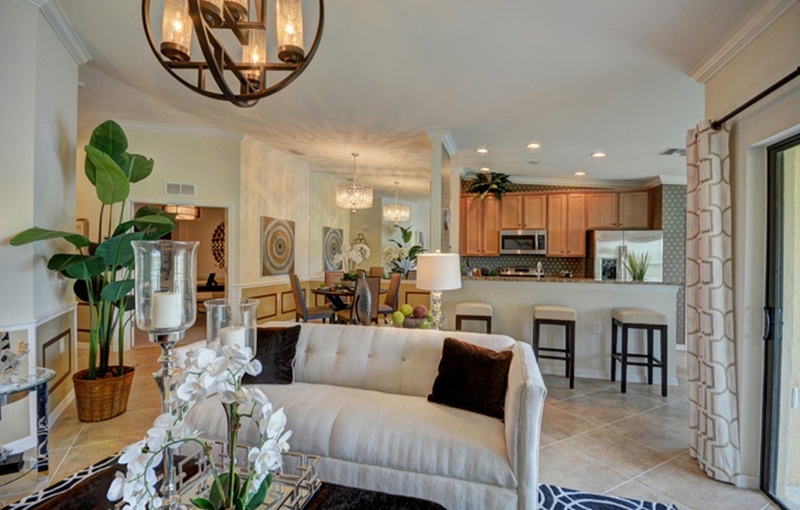 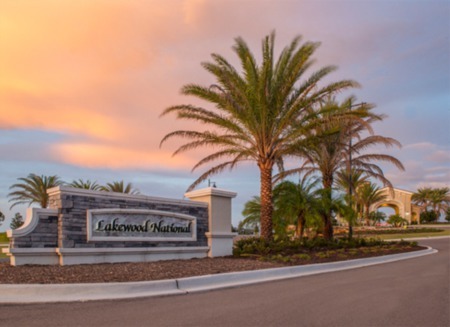 Displayed below are homes for sale in Lakewood National Golf, a subdivision located in Lakewood Ranch, FL. 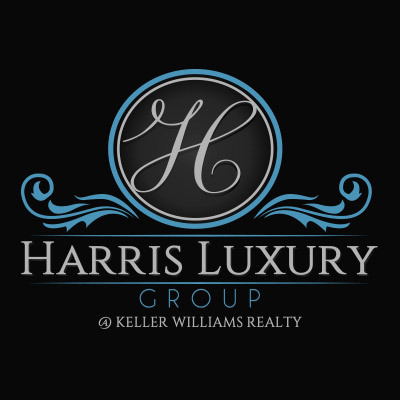 Listings are updated multiple times a day from from the MFRMLS. 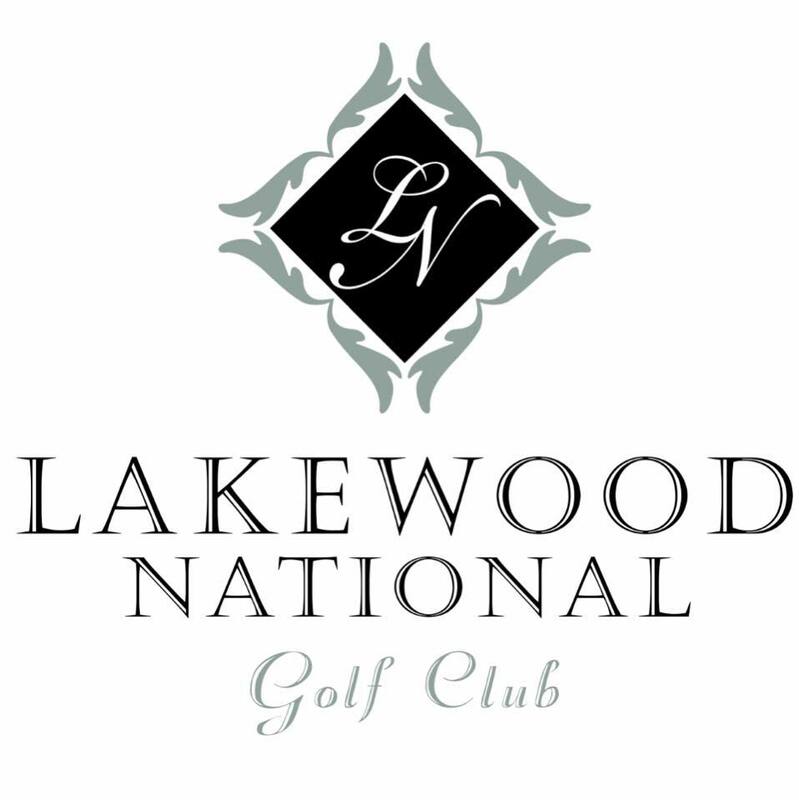 For more information about any of these Lakewood National real estate listings, click the "Request More Info" button located on the detail page of each property. 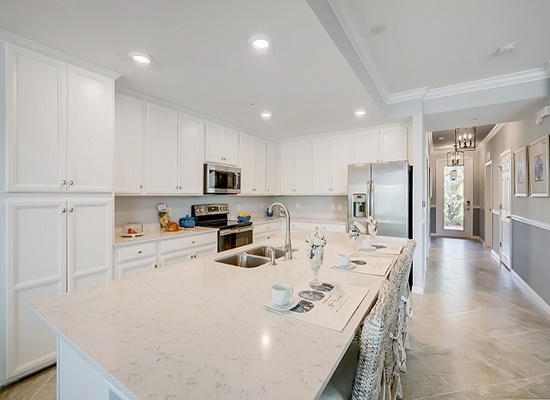 We can provide you with the disclosures and past sales history of each listing as well as dates and prices of homes, condos and townhomes that have recently sold nearby in Lakewood National.